that is rider-specific and data-driven. It is free to download. A monthly subscription enables an easy-to-use interface that displays your real-time power output. Get PowerEdge with a 30-day free trial. 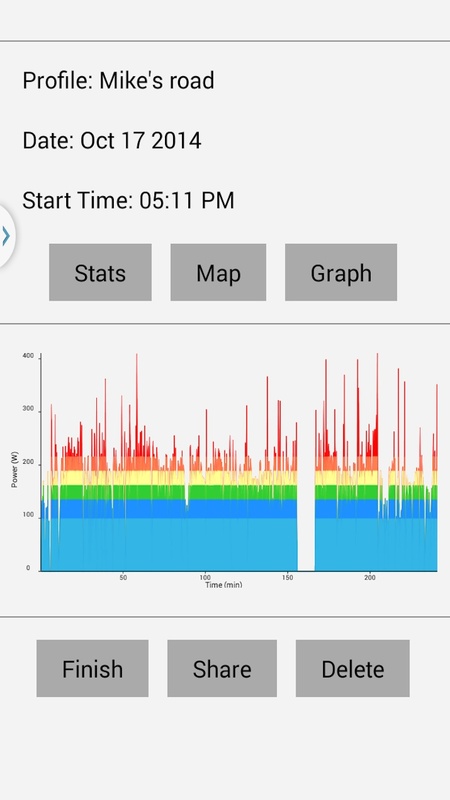 Power output, distance, speed, ride time and map, recorded with your rider profile. 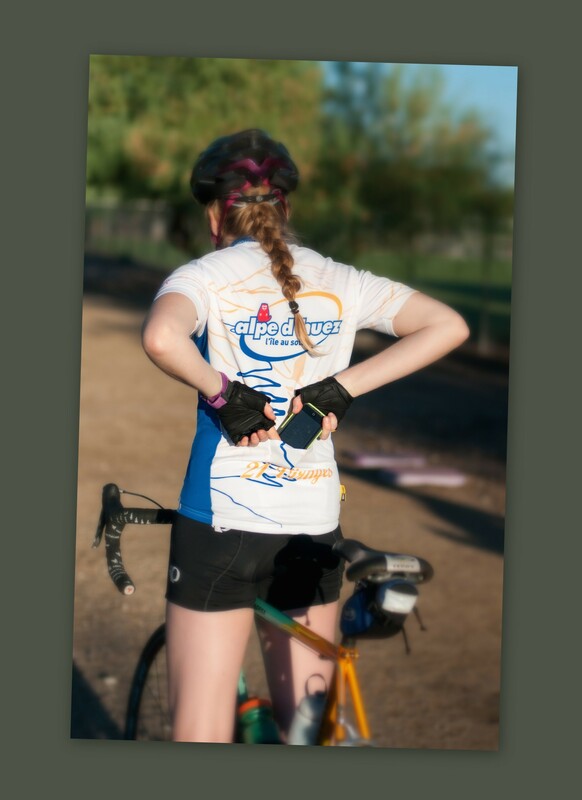 means a convenient and easily transportable power meter. All you need is your phone. makes it easy to try power training and see what the pros have been raving about. PowerEdge doesn’t require any special equipment to use. The algorithm uses the GPS and data connections on the phone to obtain high-quality, real-time data and displays power output on the screen. 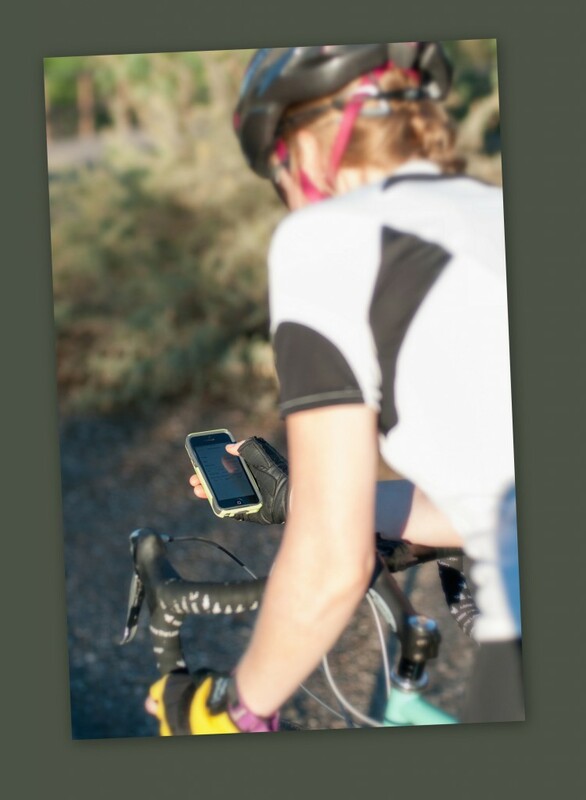 The phone can be placed in a jersey pocket, bento box, arm band, or a handlebar mount for easy use. Keeping track of power output in your workouts is guaranteed to bring results. PowerEdge allows you to view, analyze, and keep track of your results easily with its multi-panel ride summary options. The stats give you in one quick glance everything you want to know about your workout, including total time and distance, average power, and average speed. Want to know how much time you spent in each power zone? The graph is color-coded based on your threshold power and zones. 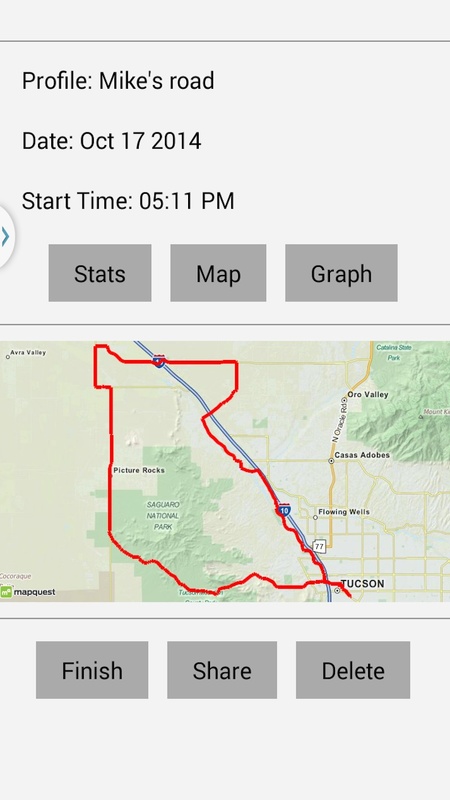 The map option shows your entire route on an interactive map, allowing you to remember what training you completed on which routes and which were most beneficial for your goals.